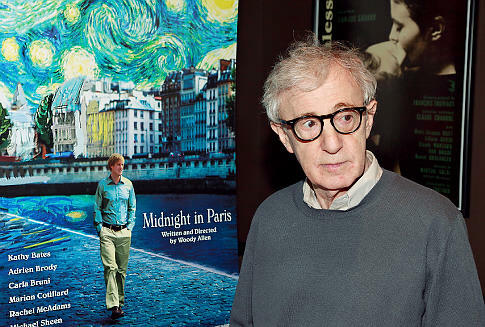 Confession: my Oscar picks rarely match the Academy’s choice winners. I can’t help it if I’m a sucker for the underdog. But, loving a loser in this case still means loving a nominee. Second runners up dodge with dignity but remain eternal favorites. 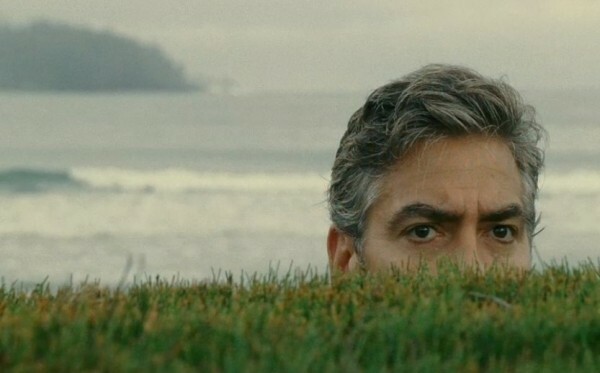 BEST ACTOR nods to Brad Pitt‘s tux, but George Clooney should take it home for his distraught dad in The Descendants. 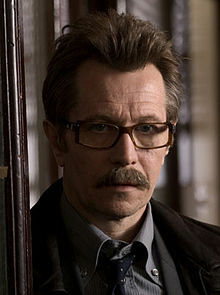 Gary Oldman is still too creepy despite his beloved Commissioner Gordon in The Dark Knight. 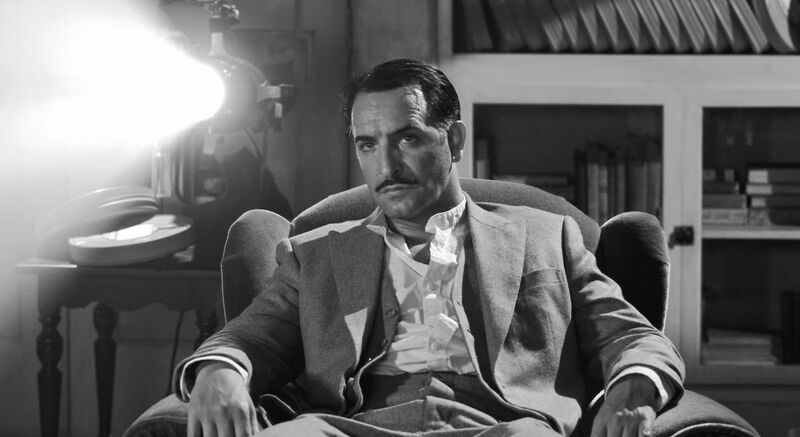 In the end, Jean Dujardin will accept in French for his perfect Gene Kelly joi de vivre in The Artist. SUPPORTING ACTOR? 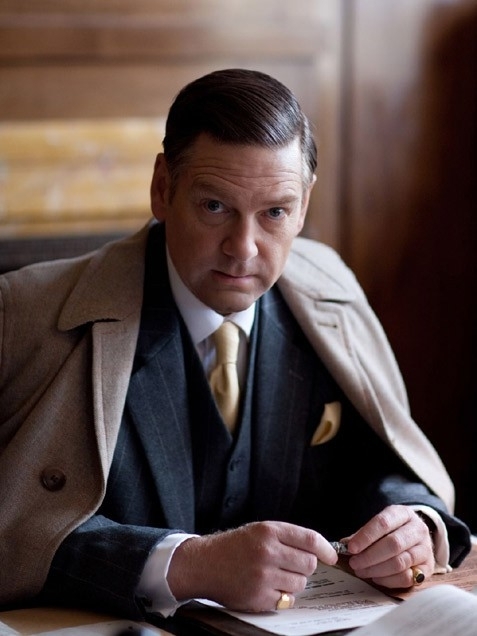 Kenneth Branagh in My Week with Marilyn. Though The Help will put up a good fight, this Oscar for BEST ACTRESS belongs to Michelle Williams for her Marilyn Monroe. 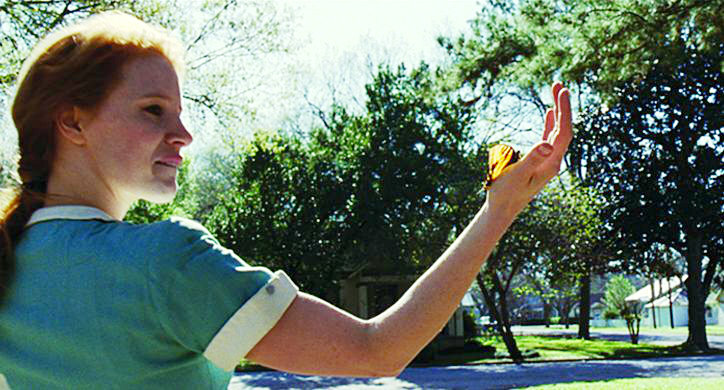 And Jessica Chastain is up for playing my favorite character in The Help, but she should have been nom’d for Tree of Life. It seems the true battle cry will rise up between the DIRECTORS – all deserving. 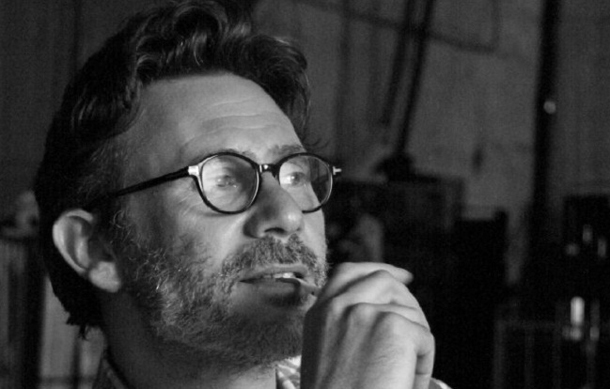 The Artist Michel Hazanavicius, The Descendants Alexander Payne, Hugo Martin Scorsese, Midnight in Paris Woody Allen, The Tree of Life Terrence Malick. 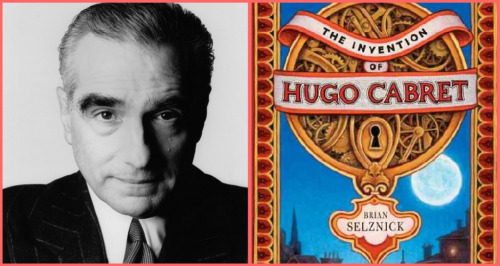 Malick may not show, Payne may be all show, Allen would dance the jig if he got it, H will bring the dog along, but the night will belong to Scorsese. Hugo might just take BEST PIC’s statue home. But I believe that all the feel-good films that fight or first will sit it out while the little, lower budget, love song of a silent film The Artist takes first. It’s a good year for Oscars and a decent year in film. They open with the red carpet, and the show begins at 4pm, Feb. 26. 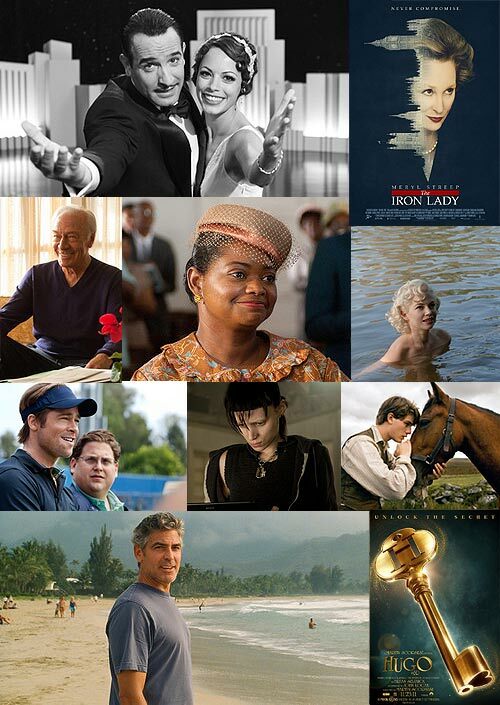 Download a ballot and cast your votes, or get the Oscar App free this week. Good post. 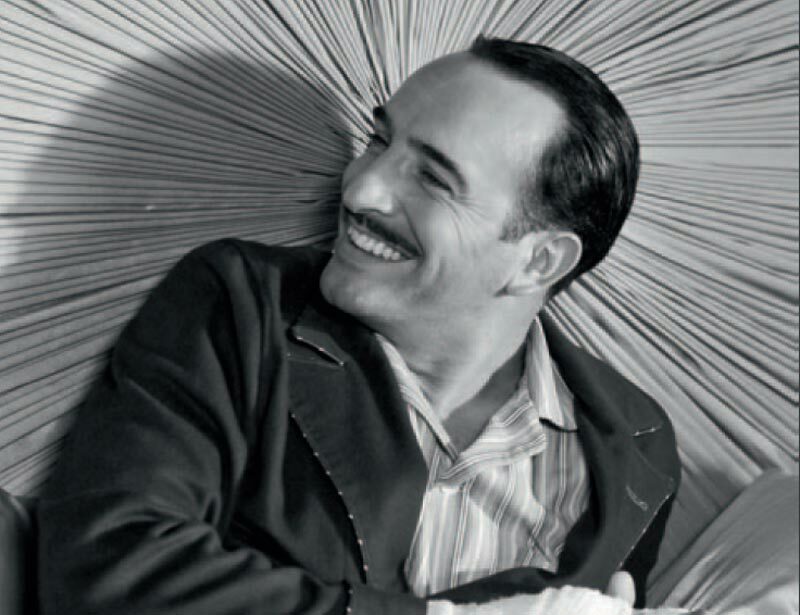 I supposr that “The artist” will be one of rhe most prized films. 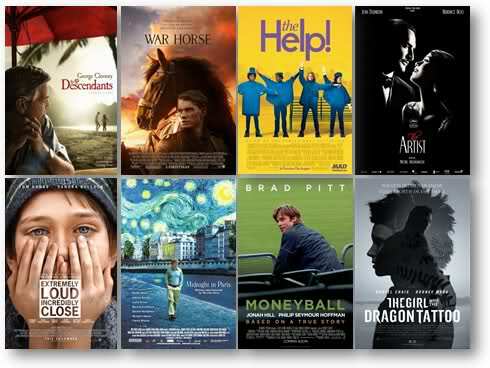 There are a lot of good films this year, Oscars will.be interesting. What about the OST? The artist is a decent film , but in my opinion it seems as if it has been pounded with awards that other films, and other actors/actresses, should have taken home, and Michelle williams deserved best actress for My Week With Marilyn. But In all honesty Film’s are meant to be recognized and respected but award shows are not necessary, considering art is opinion and everybody has a different view on what good art is, and you cant put a price on film. always helpfull. Please subscribe to me if you like , i channel film , and film technique, and i am blogging the dive into my dream of becoming a director.